Thomson Three is the newest high-rise property development by the prominent UOL and Singland. It is ideally located at the central hub of Bright Hill Drive, Singapore District 20. 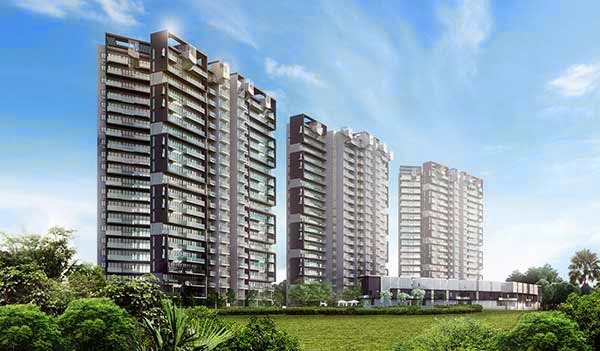 It comprises of 10 strata semi-detached units and 435 residential spaces. Thomson Three offers 99 years of leasehold, very excellent offer for a pleasurable stay. All units are fully equipped with top-of-the line features and furnishings to suit your cosmopolitan lifestyle. The exceptional amenities will surely indulge you and your whole family with great moments together. Invest now at Thomson Three Location and you will experience luxury living at its best!